I love walking/running. I wake up early every morning just to get a few miles in. I'm not sure it it's the morning breeze or the peace and quite but I seriously look forward to it everyday. I did my first 5k last year with my fiance and we had a BLAST. It was a lot of sweat and color but overall we loved it and looked forward to it this year, that was until I heard of Mudderella. Mudderella is NOT a race, Muderella is a world class, 5–7 mile long, muddy obstacle courses. This full-day athletic event will challenge your all-around strength and endurance while building your team spirit and belief in yourself. 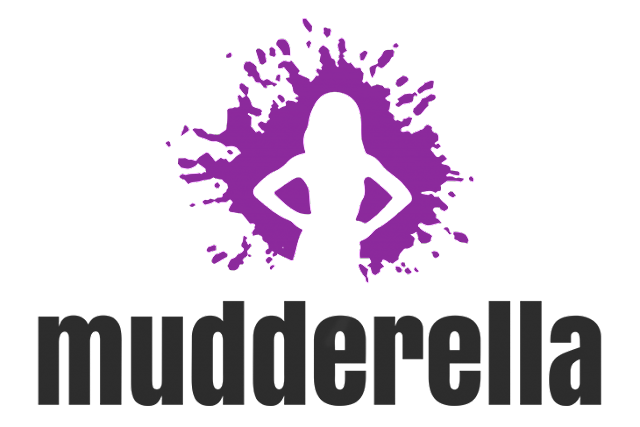 Mudderella - designed for women by women - brings together fitness and friendship in a unique and inspiring way. Mudderella definitely calls for a girls weekend and who better than your SISTERS! After talking to them about it, they totally loved the idea and we even came up with a cute team name "4 times a Charm". Now let's talk about the obstacles. There are 12-15 obstacles and any you are not comfortable with you can skip. I am Claustrophobic, just thinking about doing the "Skinny Jeans" obstacle I get sweaty palms. What is the Skinny Jeans obstacle? You crawl through narrow tunnels. However, I promised my sisters if they did it first, I'd do it too. I'm sure you're wondering about training. You don't have to be a runner nor train. But, training does help. Mudderella offers plenty of training programs. Click HERE to learn more. You can go through the course at your own speed, and take breaks as needed. Me personally, I've been training at home and at the gym. 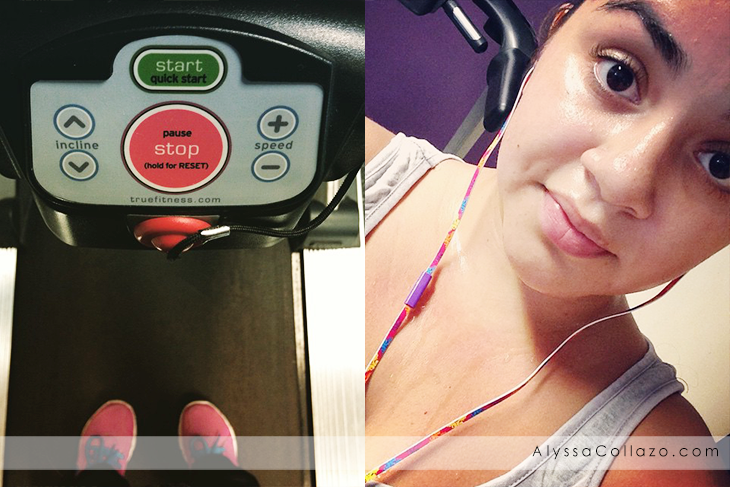 I walk everyday along with running at the gym, lifting weights and following Mudderella's training exercise guide . Are you ready to join us? Muderella will be in New England – October 3, 2015 – Thompson, CT. You can register yourself or a team of friends directly at Mudderella.com. The current Mudderellla 2015 event schedule is listed below. Check their site for the most recent info. It gets even better use Discount Code MUDDBLOGGER20 and receive 20% off any 2015 US Mudderella event! Be sure to follow Mudderella on Facebook, Twitter and Instagram. Mudderella is one of the few mud runs I haven't had the pleasure of running yet! Hopefully it will be in Arizona soon! Oh that's a fun one! My husband has always wanted to do Tough Mudder- and it's nice to see a version specifically made for women! Mudderella looks like SO much fun! I'm still losing weight and building stamina, but this and Tough Mudder are big goals for me! That looks like so much fun to participate in. To bad I can no longer run like I use to. Disabled by being shot in the leg. I bet my daughter would love to participate in this. It sounds intense! Those courses are so crazy. This looks like so much fun. I think it's great for people to find a physical activity they enjoy! I am so bummed this run is not in my area!! I love mud runs and this one looks like a great one. now this seems to be so much fun - i wish i live there so i can join! Not exactly something I would want to do but I can see how it would be great fun for those of you who like working out, running etc! This event sounds amazing!! I wish we had something like this near my...enjoy and I can't wait to hear all about it! Looks like fun! I have always wanted to do a fun run, not sure about a muddy one but I bet it makes the run itself not feel so bad. Thanks for sharing! Thanks for sharing the discount code. I have to check and see if it's coming to Baltimore.